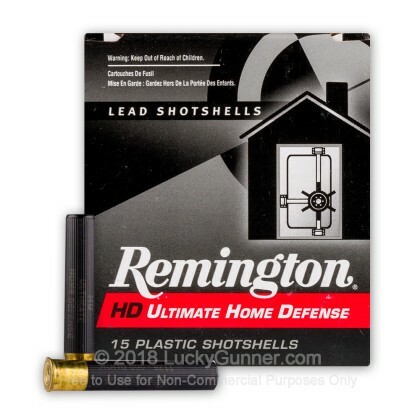 In 2012 Remington added to its .410 Ultimate Home Defense lineup a longer 3" shell for magnum Judge's. 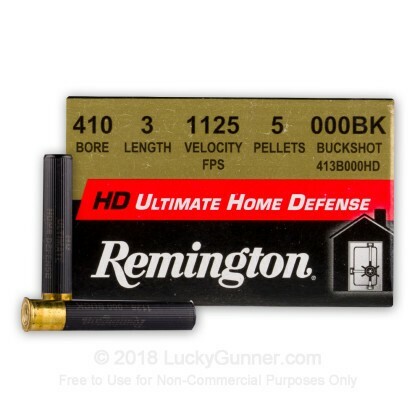 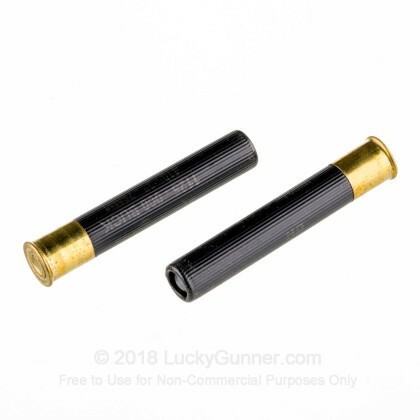 This load features 5-000 pellets of hard hitting buckshot travelling at 1125 FPS. 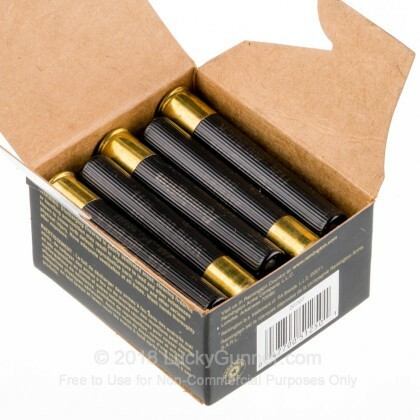 This ammunition is made in the United States in Lanoke, Arkansas. 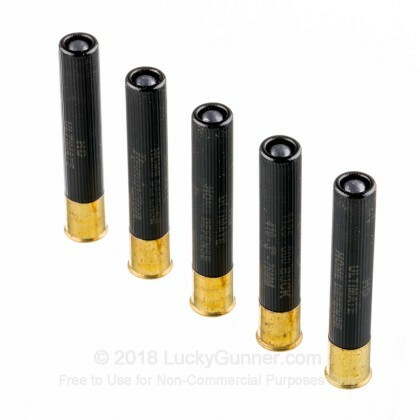 if you want complete peace of mind for home defence these are the rounds for just that purpose.even if you miss,the intruder will die of a heart attack. 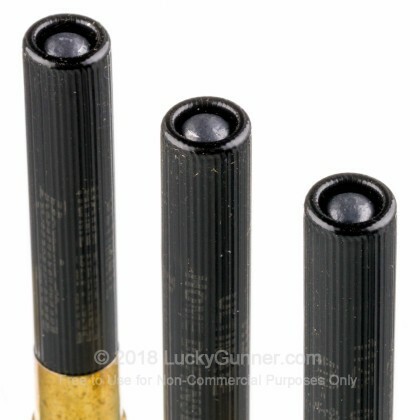 Expensive - but got what I wanted.